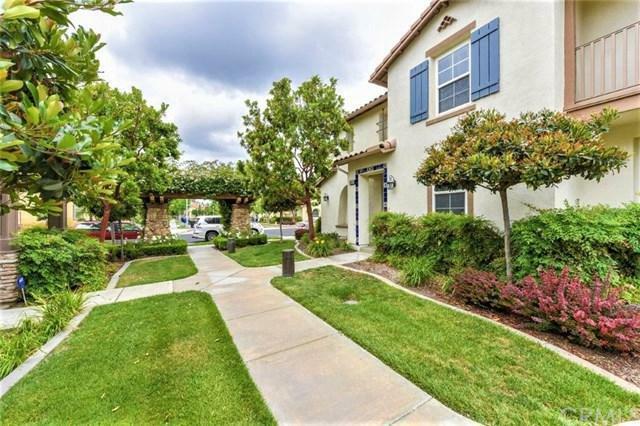 Beautiful end unit condo in the gorgeous and highly desirable gated community of Vintner+GGs Grove with attached 2 car garage! 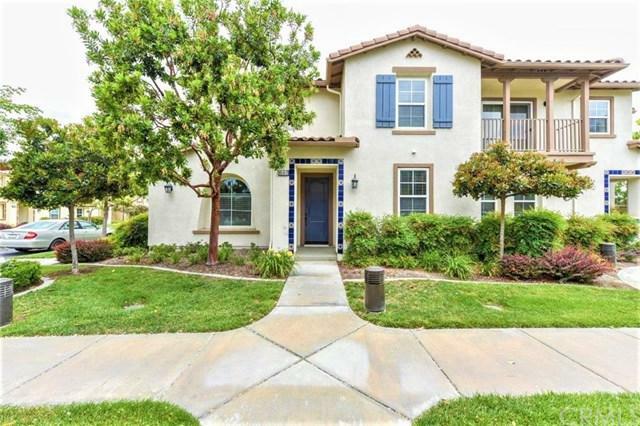 Withfresh new interior paint and new carpet throughout, the bright and airy floorplan greets you as you enter the home into the familyroom with fireplace, perfect for gathering and relaxing with loved ones. The kitchen features new quartz counter tops, new stainlesssteel sink and faucet, along with an ever useful center island and spacious dining area. The first level also features a bedroom withadjacent +-+ bath for added convenience for your overnight guests. Upstairs, the spacious master bedroom waits for you to retreat,complete with a walk-in closet and ensuite master bath featuring a soaking tub, stand-alone shower and dual sinks. The twoupstairs roomy secondary bedrooms do not disappoint! Enjoy the amenities this picturesque community has to offer year-round,including: playgrounds for the little ones, rose garden, community vineyard, pool and spa with plenty of room for lounging, BBQ areacomplete with picnic tables, and impressive stacked stone outdoor fireplace ready to keep you warm on a crisp evening. 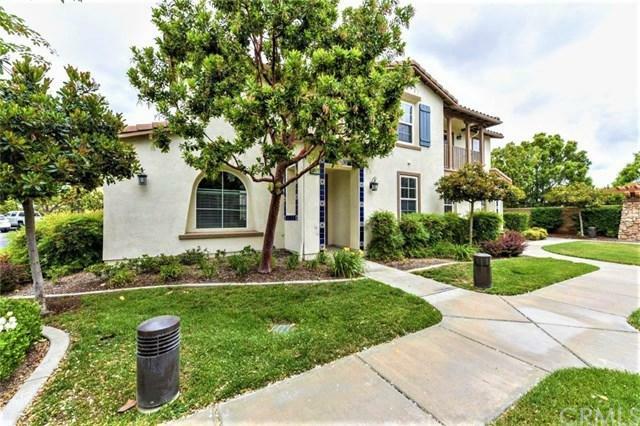 Located inthe heart of Rancho Cucamonga with easy access to the 10/15/210 freeways, and only a few minutes away from Victoria Gardensand Ontario Mills shopping malls. With so much to offer, come take a look and be ready to make it all yours before it+GGs too late!Square footage not taped, buyer to verify. 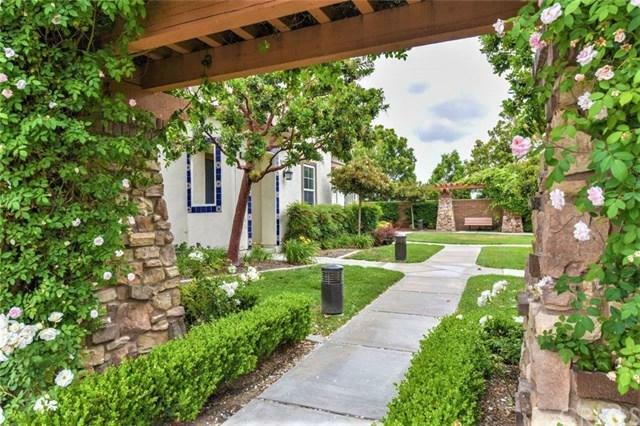 Sold by Qingying Tang of Re/Max Champions.